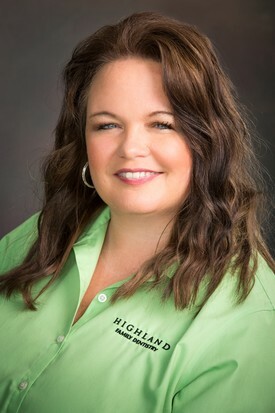 Melina Black is the Office Manager for Highland Family Dentistry. Melina has been in dental management for over 20 years.She has over 23 years experience in the dental field. She resides in Paulding County with her three children and her husband. Melina has a love for dentistry as well as educating patients and helping them achieve their dental goal.Melina invites you to come to Highland Family Dentistry where our patients are first.We strive for excellent customer service,knowledge and care.Melina feels confident you will have a pleasant and knowledgable experience. 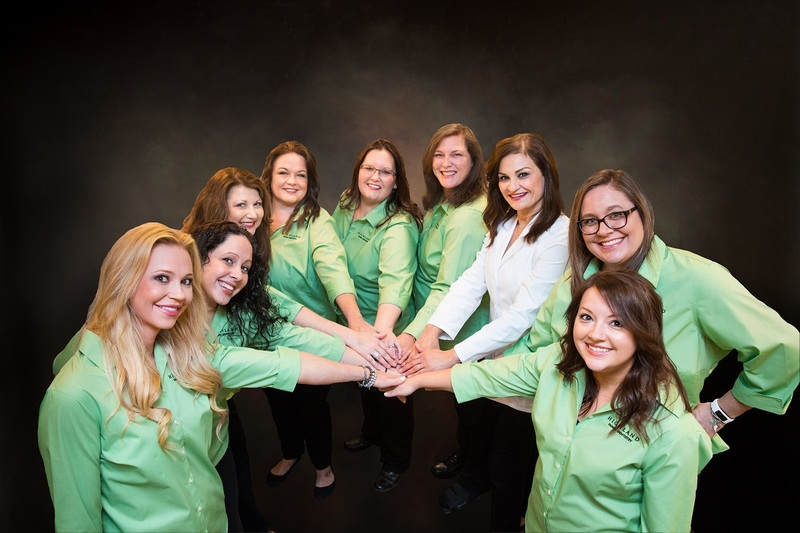 We at Highland Family Dentistry want relationships with our patients for a lifetime. 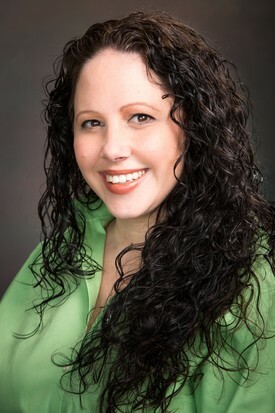 Samantha Lewis brings 20 years of dental experience to the team. Samantha has worked in every aspect of the dental office from clinician to administration. Her attention to detail is impeccable. She always works to provide our patients with excellent customer service. Her sense of humor is always on display. When she is not at work she enjoys spending time with her son, crafting, painting, and going to Braves games. 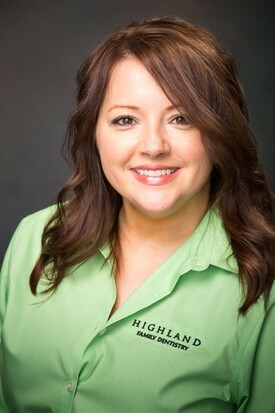 Amber Steel, RDH is our lead hygienist at Highland Family Dentistry. An experienced hygienist has brought even the most apprehensive patients to loving to come to the dentist. 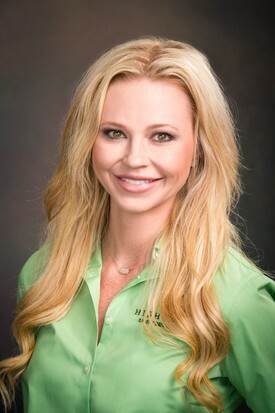 Amber takes pride in taking the time with her patients to educate them on their oral hygiene. She is gentle and prides herself on helping her patients understand their unique situation. So if its time for a check up or you are a patient with periodontal disease you are in great hands.Amber spends time with her husband and new edition to the family her son Luke. 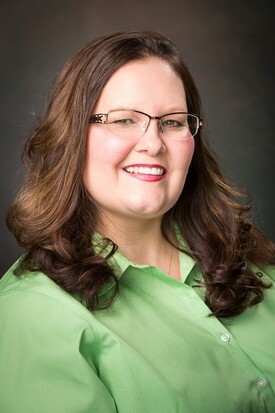 Deanna Echols, RDH brings experience and compassion to our patients.She began her career in dentistry as a Periodontal assistant before becoming a Dental Hygienist. You can expect excellent customer service and a thorough, yet gentle experience. Deanna's love for dentistry shows in her performance. She loves educating patients on their oral health and taking care of their specific needs.If it's time for a check up or you need more extensive oral therapy she can help make it a positive experience.Deanna lived in south Georgia for 5 years,but moved home to be closer to family and enjoys spending time with her maltipoo. Deanna is an amazing accent to Your Dental Team! 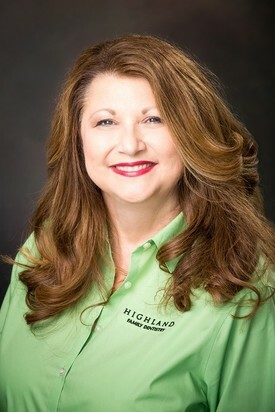 Aggie Furman is an asset to our office at Highland Family Dentistry. 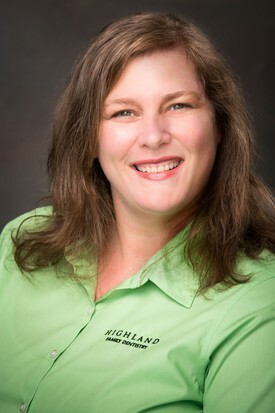 Aggie brings 19 years of dental experience to our team. She graduated from Dental Careers Institute in 1998. Aggie has a love for people. She can make any dental procedure comfortable.Her knowledge and gentle touch make dentistry a breeze. When she is not at work she spends time at home with her husband and three sons. Michelle Mellow loves her job and people. She loves helping people feel comfortable and learn about dentistry. What can you expect when you see Michelle? Her quite nature is soothing, but do not let that fool you. Her knowledge she brings to work every day is her greatest asset. Michelle spends time with her two boys and baby girl. Heather Goss has been a dental assistant for 19 years. She loves to make people smile. She has a calming nature and loves to make people smile. Her calming nature is great at putting others at ease. Heather grew up in Paulding County and has s daughter named Brianna. Heather enjoys traveling, shopping, and spending time with her family.